When Fallen debuted in December 2009, I fell in love with it. It was different than a lot of other YA novels out there at the time , which made it pretty refreshing to read. When Lauren Kate came out with the third installment in the Fallen series I was just as excited to read it as I was the other two, but my excitement quickly diminished-it seemed I was no longer interested in Luce and Daniel’s story anymore. I tried and could not finish the third in the series. With Fallen in Love, I thought maybe I would have better luck. All of the short stories in Kate’s new novel are very sweet, there is no denying that. Kate takes you to a different time period and shows you the many types of love with each story, building up to the final Valentine story of Daniel and Lucinda. There is not much to say about each story individually as they are exactly what one can imagine. So, were they terrible to read? Not at all. Was I completely giddy reading them and so excited Kate published another novel? Not really. 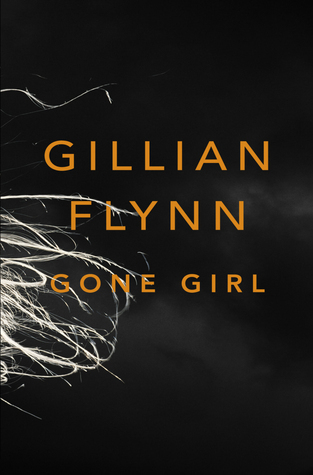 Publishing another novel revolving around other characters in the series is a good idea, but this one is so-so. The only perk is the sneak peak into her fourth installment, Rapture, which I happen to quite like so far. Why did I bother reading it? Because I want to like this series as a whole. It has elements to it that I adore and I want to recommend the series to those who share the same infatuations as I do (fallen angels-what’s not to love?) 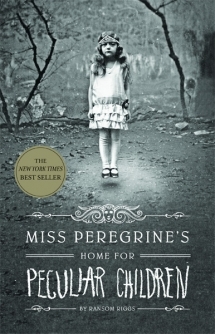 I look forward to reading the fourth and final book (out June 2012) just to see how it will all end. Overall: Debatable. Those who still love everything about the Fallen series will enjoy this compilation of short stories. They are sweet, they delve into the lives of other characters, and you get the sneak peak into Rapture. However, those that feel they may be in the same boat as myself will be left wanting more of the Lauren Kate that first started the Fallen series. So, here’s hoping the fourth book is a strong one…come on Lauren, you can do it! Lorenzo Cuni is a fourteen-year-old loner. His wealthy parents think he is away on a school skiiing trip, but in fact he has stowed away in a forgotten cellar. For a week he plans to live in perfect isolation, keeping the adult world at bay. Then a visit from his estranged half-sister, Olivia, changes everything. The story is set mainly in Rome in the year 2000, and though I’d love to read about the beauty of Rome, most of the scenery mentioned is that of the forgotten cellar that Lorenzo retreats to for one week. The cellar is dank and musty and yet to Lorenzo, nothing could be better. This is where the reader finds out much of Lorenzo’s life. He is an outcast in school and when he hears of the popular kids going skiing for a week he desperately wants to go as well (he tricks his mother into thinking he went skiing with said popular kids). Not only does Lorenzo really like to ski, he’s good at it and he wants to show everyone else that he is too. Readers young and old can relate to this part of the story easily. There is a point in adolecense and even adulthood where one is stuck trying to find oneself and Niccolò Ammaniti emulates that feeling very well through Lorenzo. Seeing things as Lorenzo sees them is quite gripping especially when Olivia, reluctantly, comes to stay in the cellar with him. The story is not only about adolecense and finding a place where one belongs, it is also about family, addiction, and broken promises. Lorenzo and Olivia’s characters seem completely different at a first glance. Lorenzo is just a fourteen-year-old boy hanging out in a cellar for a peaceful week of video game playing, while Olivia is frantically searching for money in all of her old boxes to fulfill her addiction to drugs. Although both characters went to the cellar to find two completely different things, they both left the cellar with an infinite understanding of one another. Lorenzo’s character is so strong for a fourteen-year-old, dealing with the lack of friends, a sister whom he hardly knows and desperately needs to help, and yet, it is very believable because he is still vulnerable. Overall: Add this one to your queue of books to read. This is a well-written novel and definitely deserves a read. Like I said before, readers young and old will like this book not only because of the quality but also because of how relatable the story really is. I’ll admit, I started reading this series with a very skeptical eye. 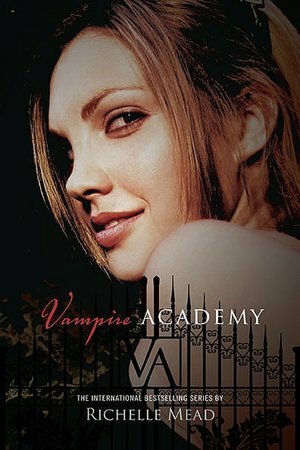 A part of me really felt like the vampire stories were all the same, so how could the Vampire Academy be different? I think I realized after the first book in this series that what Richelle Mead creates is a much different vampiric world than what one might expect. There are mortal vampires with magic in need of protection and the immortal and malicious vampires that are set on ruining the world. Many of the dhampir, half human and half vampire, train to defend the royals against all evils. This series is full of action, a lot of which happens at St. Vladimir (haha) and a lot of romance (which I can’t resist) making the entire series very equally balanced. While your reading, it’s quite easy to see how much time Mead spent on her characters. Rose and Dimitri compliment each other in ways I haven’t seen in a while. She’s rash and impulsive and he is almost her complete opposite, yet they find a common ground to build a relationship on throughout the novels. Rose’s whole demeanor with everyone is very abrasive, except with a close few. Rose fights for what she wants and goes with her gut instinct in almost every situation. This notion has become more and more prominent in YA lit and as much as I hate the redundancy, this is actually a good aspect to keep in the genre. Mead’s characters are some of the best: never static, believable dialogue (yay!) and they are identifiable. Overall: Anyone who loves vampire stories will, no doubt, cling to this one too. The difference between Mead’s vampire world and others is that hers is actually interesting and well thought-out. Mead’s creation is full of deeper meaning and better characters. Plots thicken, crushes die, romance blooms, and stakes go through a lot of hearts in this series which makes for an entertaining and fast read. *If you love this series, try out Bloodlines- a spin-off series set in the same world, but focusing on the other characters! Welcome to the endless queue Awards! I have compiled a list of what I consider to be the best of 2011. This list is primarily titles that have been published in 2011, although there are a few that I have read this year that are not but are included in the “best of” list. Let me know what your best of 2011 is in a comment! One of the most well-written and thought-out YA series. The best real photos in a book-period. Anyone who has read my review of this one knows how much I love this novel. It’s completely gripping and utterly fantastic. 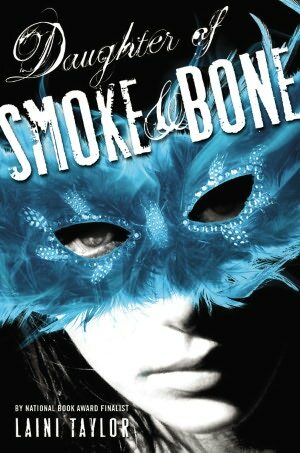 I absolutely love the masquerade-like cover, it’s stunning. Easy to stick with and one of the best mysteries I’ve ever read. I’m normally not one to really want to read a fantasy novel, but this series is epic and most definitely a must read. 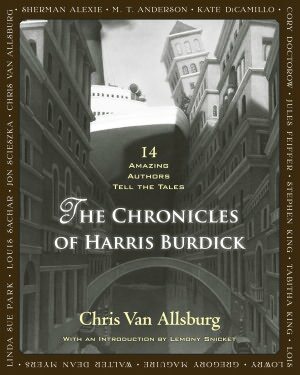 Outstanding illustrations with equally outstanding, yet incredibly creepy, short stories by renown authors such as: Stephen King, Lois Lowry, and Chris Van Allsburg himself.